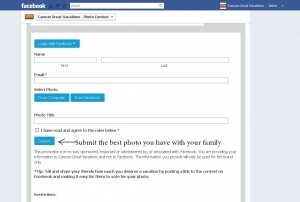 This week we have a photo contest, and for all the people who want participate, the full instructions are here. With just that, is easy to participate and win. 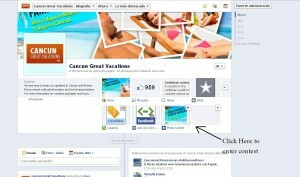 -An activation fee of $69 USD for each certificate is required when making your reservation. -You must be at least 25 years old to claim the price. If you are not 25 years old, you still can use it, but must travel with someone this age. 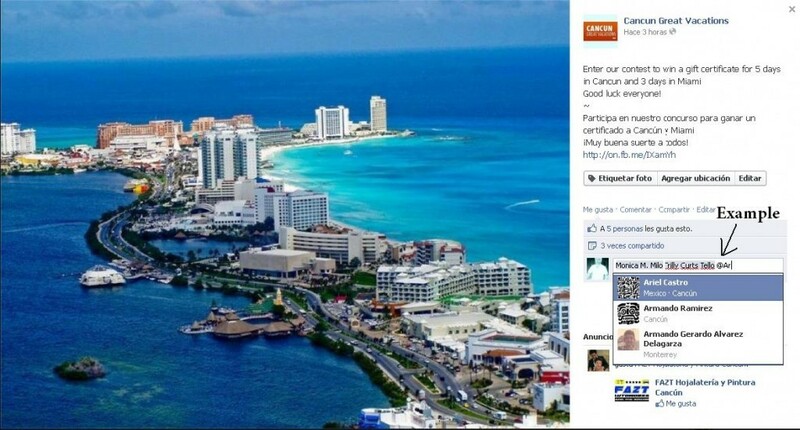 -The participant and his friends must Cancun Great Vacations fans. 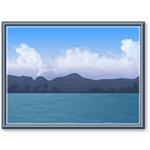 -Only one photo per person. 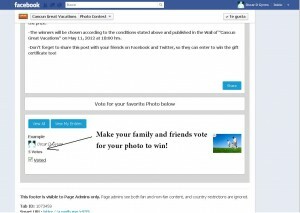 -Any user who does not follow all the steps will be automatically eliminated from the contest. -Prizes will be communicated to the winners within 1 to 7 days from the date of publication. -The winner must accept the prize and indicate his/her personal information (via email) for the enjoyment of the prize. 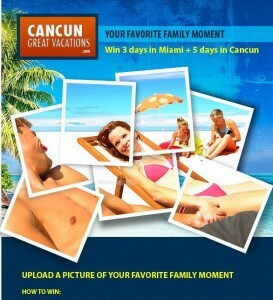 -The winners will be chosen according to the conditions stated above and published in the Wall of “Cancun Great Vacations” on May 11, 2012 at 18:00 hrs. -Don’t forget to share this post with your friends on Facebook and Twitter, so they can enter to win the gift certificate too!